With themed tours and a tranquil river cruise, the historic shipbuilding village of Buckler's Hard is an ideal destination for your group visit to the New Forest. Take your group on a trip back in time to the 18th century in the heart of the New Forest. Based on the beautiful Beaulieu River, group visitors will love exploring the Maritime Museum and stepping inside a shipwright's cottage to find out how shipbuilding residents would have lived and worked in this picturesque village. Perfect for day trips from Hampshire and Dorset, we offer fascinating guided tours from costumed characters, free coach parking and generous discounts for groups of 15+. Enjoy a cream tea or light lunch in the Captain's Cabin Tea Rooms (subject to numbers) and make sure you visit one of the two gift shops to pick up a souvenir of your trip. 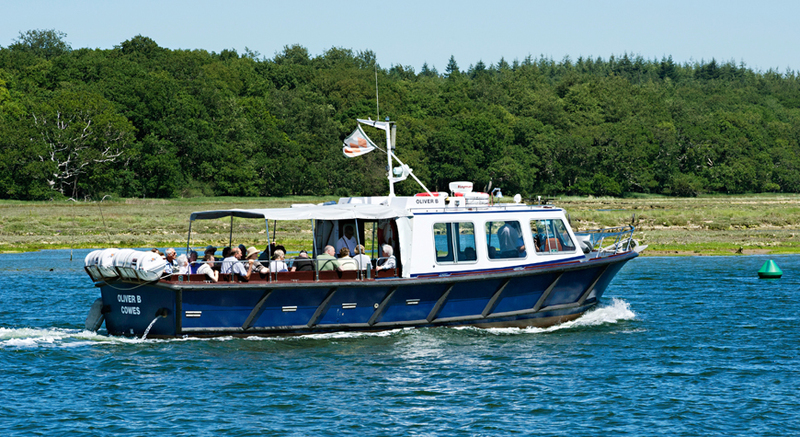 Between Easter and October, this tranquil 30 minute cruise wends its way along the Beaulieu River, accompanied by commentary which reveals the history and wildlife that inhabits its picturesque banks. The River Cruise is a great optional extra when booked in conjunction with your visit to Buckler's Hard. The Captain's Cabin Tea Rooms offers a wide range of refreshments, which can be enjoyed inside the tearoom or outside on the terrace. 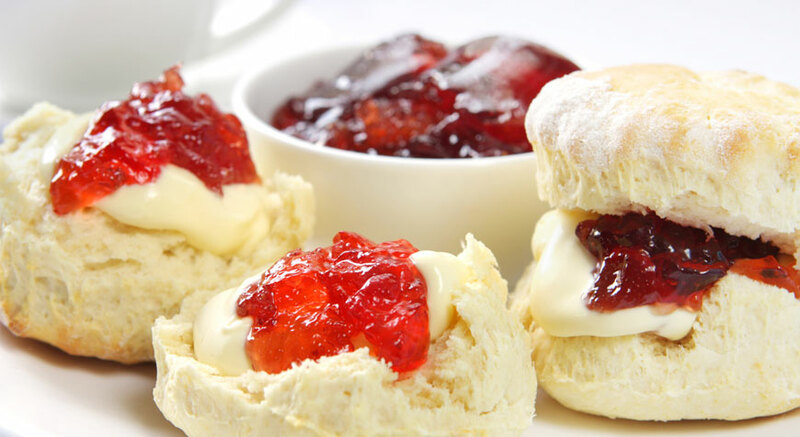 Pre-book a cream tea for your group to take advantage of a special discount (available for groups of 24 or under). 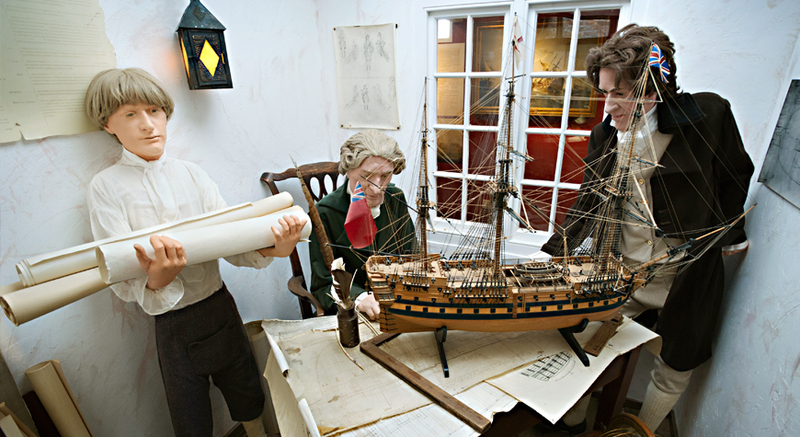 Why not combine your excursion to Buckler's Hard with a trip to our sister attraction, Beaulieu? 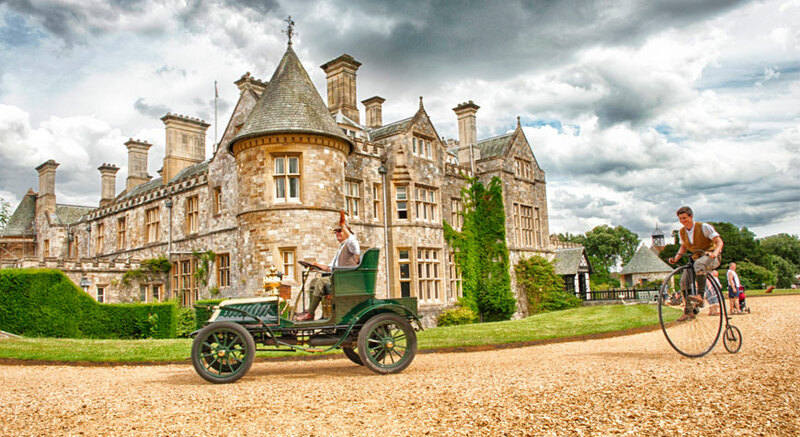 With tickets including access to a 13th century abbey, a stunning stately home and a world-famous motor museum, Beaulieu's many attractions appeal to a wide range of interests. Admission to Buckler's Hard includes entrance to the historic village and waterfront, Maritime Museum and Buckler's Hard story, cottage displays and all-day car parking. Guided tours attract an additional surcharge of £35 per tour, per group of 20 or part thereof. Contact us on 01590 614645 or groups@bucklershard.co.uk to book. Ample free coach parking on site. Free admission for coach drivers. Refreshment voucher for use in the Captain's Cabin Tea Rooms. Pre-order 10 or more guide books for your party to receive 1/3 off the normal retail price. Packed full of fascinating facts and stories, delve deeper into the history of Buckler's Hard with this great value guide book - your group can secure a copy for just £2.00 each. Please order yours when placing your group booking.